If like me, you love Christmas, but you’re not a big fan of rain, cold and generally miserable weather, going on a Christmas holiday vacation is a great way to get away with your loved one and enjoy the holiday season in style. 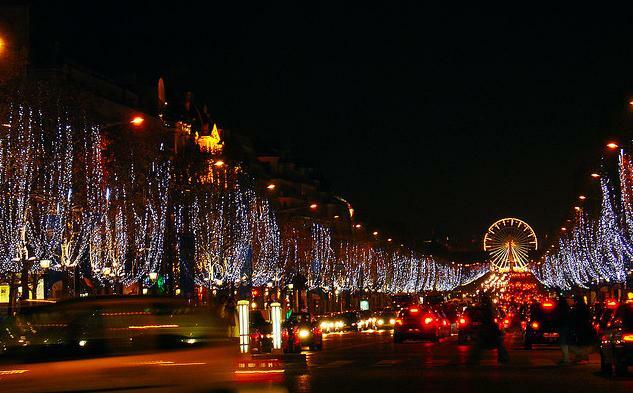 Paris is world renowned as one of the most romantic cities in the world, but at Christmas time it simply comes to life. Between exploring the Parisian Christmas markets and ice skating on an open air rink to a backdrop of the Eiffel tower covered in Christmas lights you really couldn’t imagine a much more Christmassy setting. 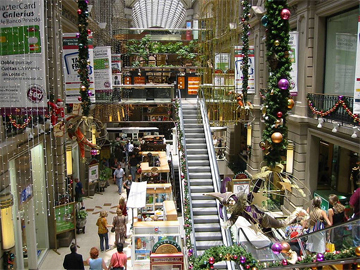 Christmas time is a big deal in Buenos Aires – they celebrate on Christmas eve, generally by throwing big parties and holding impressive fireworks displays. For the whole week running up to Christmas there are multiple opportunities to soak up the vibrant and electric atmosphere. Strangely on Christmas day everything closes down and the city itself all but empties, this is the time that the locals get back to their families and recover for the day. The whole experience is romantic in such an exhilarating way that has to be experienced to be appreciated. 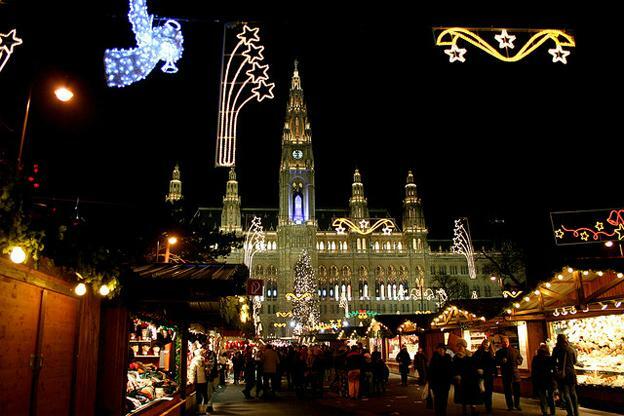 The Christkindlmärkte starts at the end of November in Vienna and right up to Christmas day you will find quaint little huts full of intriguing little trinkets and potential gifts. Wondering around the markets at night is especially romantic and the food and hot Glühwein alone make it a worthwhile trip. This is the place to go for art lovers and those who appreciate beauty, from Pragues gothic architecture to its theatre and Christmas concert performances. 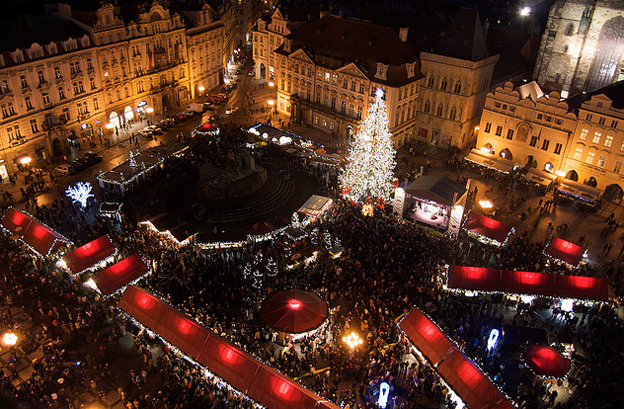 Once again though, the time to be in Prague is on Christmas Eve when you can enjoy Vanocka (Christmas cake) for breakfast followed by a wealth of interesting Czech food throughout the day. There are few places in the world more romantic than Venice and you might not think that Christmas could make it any more so, but truly spending Christmas in Venice is an incredibly romantic experience. 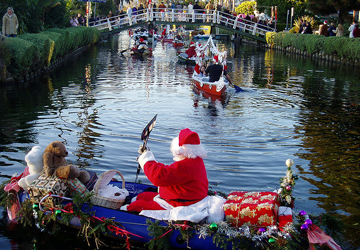 Just like many European cities there are Christmas markets to explore throughout December and cafes gently lit with delicate Christmas lights lining the paths along the edges of the endless canals. And hey, you could even have a nice romantic (and cliché) gondola ride at the same time! For a more down to earth romantic get away in the UK you could try having a look at some romantic holiday parks for inspiration. Thanks for the great ideas! We love visiting the bay area for romantic getaways. One of our favorite is Cavallo Point. It’s right next to the Golden Gate Bridge so the views are lovely.